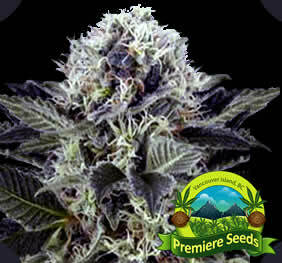 Our wonderful Orange Crack is for growing in climates like the Canadian Outdoors. An excellent afternoon/evening smoke with the most fragrant orange smoke flavor. 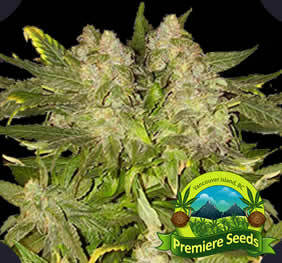 A very big producer, Very dense buds covered in tons of THC Crystals. A very popular California Mother was chosen in 2014 and since then fresh IBL outdoor off-spring was used as parents in 2015 producing higher THC Content. She has been stabilized outdoors, aloowing you to grow the best cold Canadian climatized seeds to make your grow easily survivable outdoors. Her buzz will make you giggle if you smoke a bit more than normal. She is a mellow and happy buzz, making this as an everyday smoke. 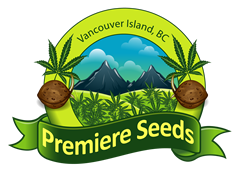 California Strains were all the rave, but since 2016 the world is realizing once again that BC is still the dominant leader in Cannabis Genetics and Seeds Breeding. We took the California Genetics, and improved them so much, I can’t believe the difference in quality, it’s like day and night. Our breeding has shortened the flowering times, increased the yields by three times, and through quality selection and environment, she produces better cannabinoids and THC in colder climates. She is much more rugged and can survive in 4 times harsher weather conditions.